USF Library has recently added Open Library to its list of ebook options. Open Library hosts over 1,000,000 ebooks and makes them available to internet users for free. Books are available to be read at your computer or are available as EPUB, PDF, MOBI or a Kindle download. At USF Library we have noticed that the website for Open Library can be a little sluggish, but have had no troubles getting books to download. So head on over and download a few books to your eReader for that car trip, your beach vacation or just for fun. It’s free, so why not? Love PubMed but hate how you don’t get to see the full text in the database? Check out PubGet, a new social tool for PubMed that shows on the search results page the full text for the articles which match your search criteria. Not all articles available in PubGet are available to USF affiliates, but many are. To see if PubGet helps you make the most of the available health science literature, give it a test drive. USF Library recently added PsycArticles from EBSCO to its growing list of online databases. PsycArticles is a full text database covering psychology, sociology and other social sciences. This databases, specifically targeted to be of use for those in the psychology and social work departments, searches over 140,000 articles from more than 70 journals, with content dating back to before 1900. In fiscal year 2009, the USF Library Archives won a grant from the Illinois State Library under the Institute of Museum and Library Services’ Library Services Technology Act. This grant has allowed us to digitize approximately 3,000 items from our Archives’ collections and create an online collection to showcase them. This online collection called Sharing Our Past, A Visual History is now complete and open for use. It includes materials from 1925 to the present, covering Sisters, Faculty, Staff, Students, Buildings, Activities, Athletics and much more. 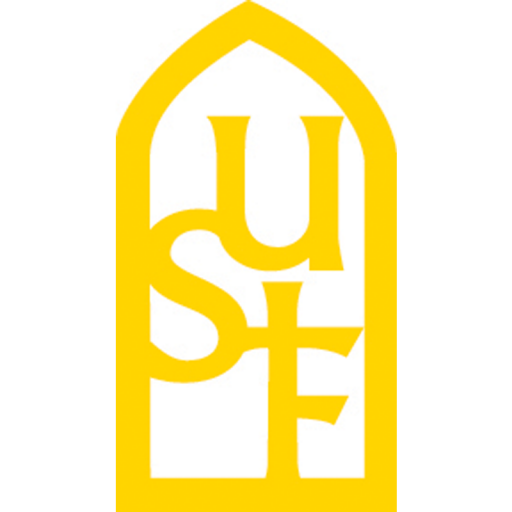 The Sisters of St. Francis and the University of St. Francis are deeply rooted in the City of Joliet and in Will County. The history of the school provides insight into the daily and scholastic life of college students in the area, showing the changes over time in educational and social norms. This online collection is a visual representation of that history. Please visit the collection or visit the Library Archives homepage. **If you have additional information about any photographs or items that you see in the collection please contact the Archives at libraryarchives@stfrancis.edu. We welcome your help and support in adding to our University’s memory.